Hello my name is Kristen Warden owner of Face Art and More. I have been clowning and face painting for over seventeen years. I have preformed and face painted at local restaurants for over sixteen years and have created laughter and smiles at hundreds of birthday Parties, events, festivals, company picnics and family reunions. I have other face painters that work with me that have over thirty years of experience combined. Face Art and More starts out 2018 with having painted over 50.000 children and adults creating forever memories. 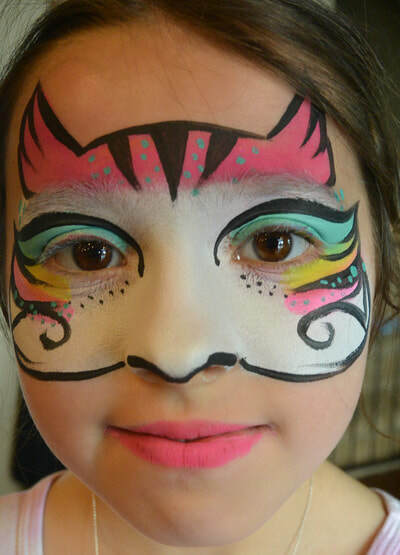 ﻿﻿If you are ready to create wonderful memories for your children or event for many years to come then book with Face Art and More and have your camera ready. We serve Charlotte and all surrounding areas in North and South Carolina. Thank you for considering Face Art and More. We are in the business of putting smiles on children faces and creating long lasting memories for the whole family for many years to come. We don't just paint faces we add the WOW!! factor to our Face Art. 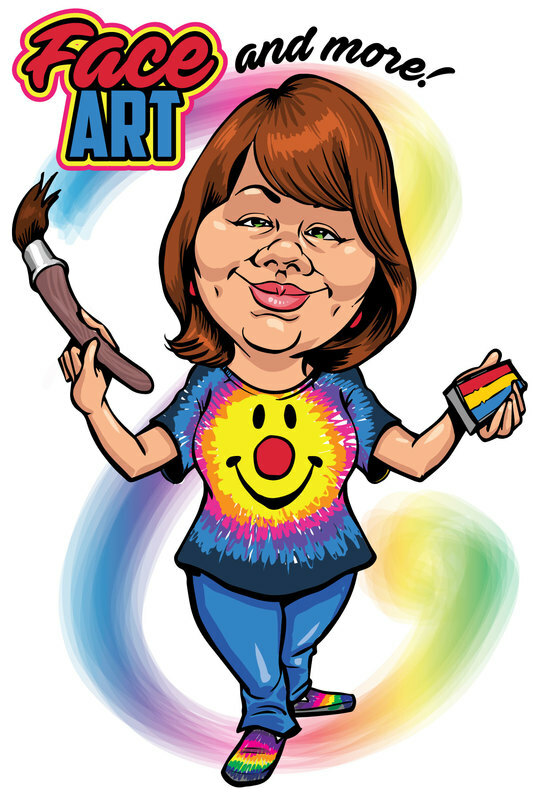 ​Go to faceartandmore@yahoo.com and email us or call (704)-254-7907 to check date openings. You can also fill out contact information on the following page to receive a quote. 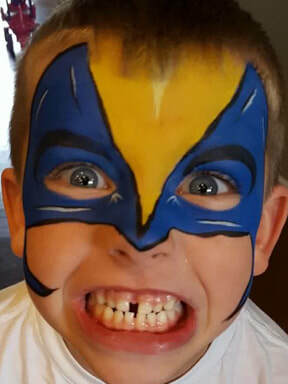 Face Art and More have 8 professional face painters, along with Airbrush Tattoo's, Balloon twisters, Snow-Cones , Cotton Candy, and Popcorn to serve all your party needs. We book our Friday - Sunday weekends up fast so call now for availability.